Engaging students in observation, measurement, identification of properties. Our camps will offer an incredible collection of projects and experiments that will amuse and amaze your little scientist! 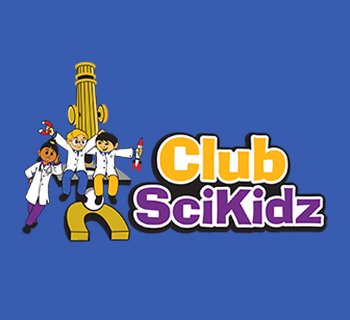 Club SciKidz is the best place under the sun for extraordinary summers. 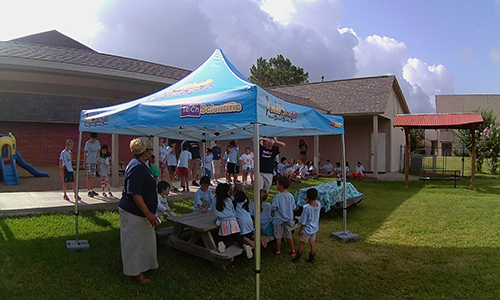 Our unique science programs are designed to meet the needs of children ages 4-15. 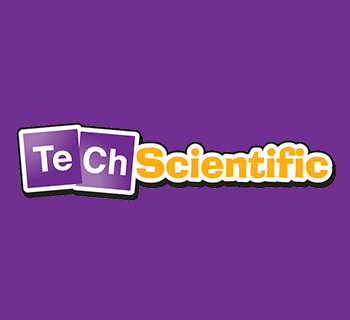 Carefully researched science lessons help engage students in observation, measurement, identification of properties, and experimentation involving life, earth, and physical science concepts. 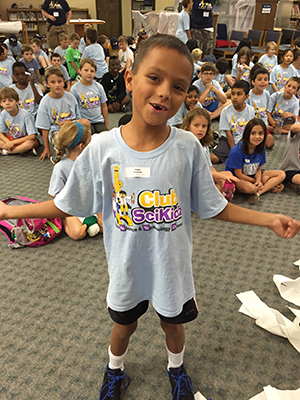 Discounts – Houston Club SciKidz and Tech ScientificMay Day! May Day! FLASH SALE! The May Day Flash Sale has been EXTENDED until May 31, 2016 (11:59PM)! Only 24 hours left in the May Day FLASH sale!